For aggressive adrenaline-fueled performance both on and off trail. 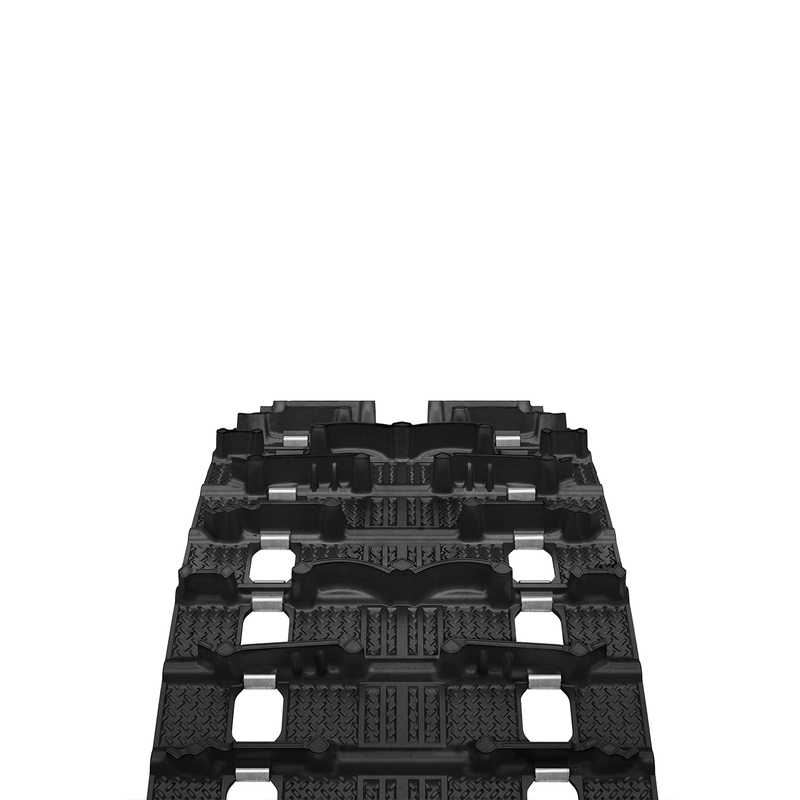 The Camso Storm 150 is designed with a unique two-lug height design. It provides breathtaking acceleration on-trail, excellent flotation off - trail and crisp control under all circumstances.